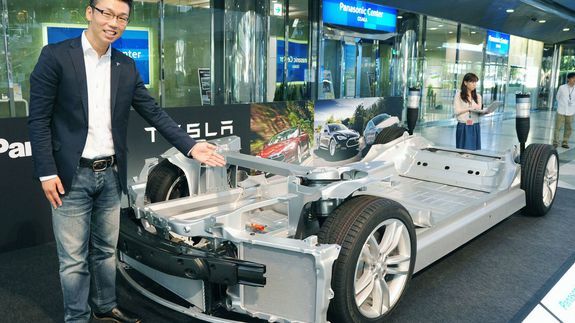 Report: Panasonic promises $1.6 billion toward Tesla's battery-making Gigafactory - trendistic.com: ever tried. ever failed. no matter. try again. fail again. fail better. Panasonic is doubling down on its investment both in Tesla and the electrified future of mobility. According to MarketWatch, the Japanese electronics company has promised up to $1.6 billion toward the construction of Tesla Motors’ lithium-ion battery-producing Gigafactory in Nevada.